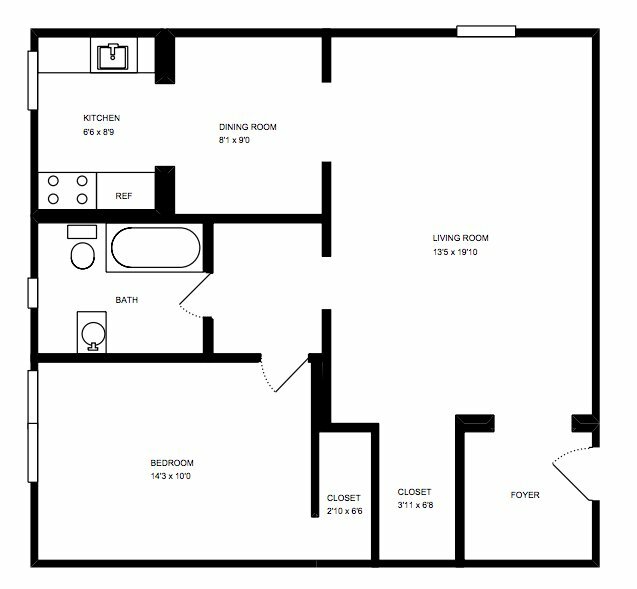 This rental is located and 1.19 miles from Carnegie Mellon University. The property has a Walkscore of 73, so you should be able to walk or ride a bike most of the time. The property has a Transitscore of 50, so you'll have good transportation options. This rental has many shops nearby. Coffee shops in the area include Starbucks, Panera Bread, Point Brugge Cafe. There are a number of markets in the area include Trader Joe's, Whole Foods Market, Costco.